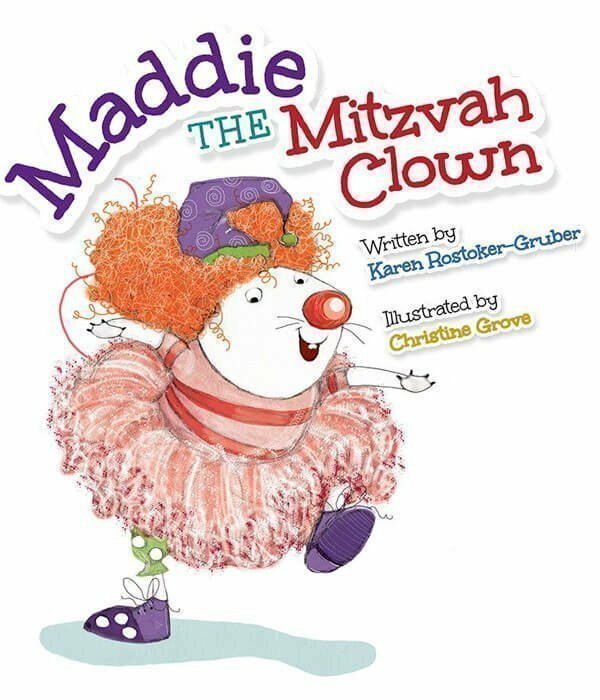 Make your seder different than all other seders! 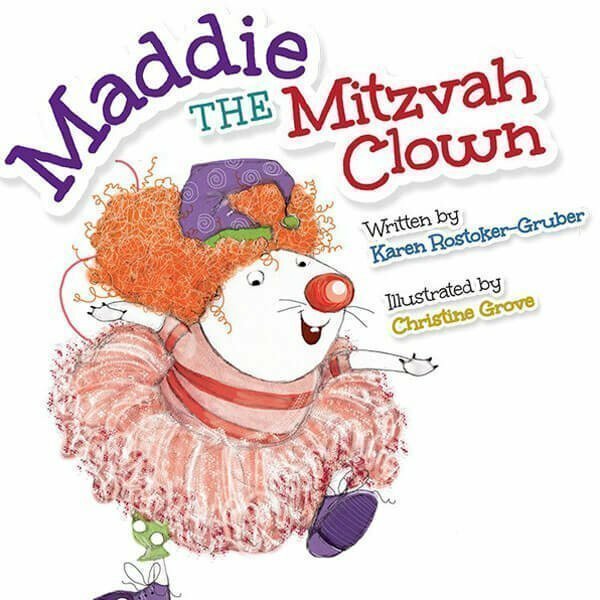 Start with a traditional Haggadah text, add vibrant artwork, your favorite songs, and fun facts to it. 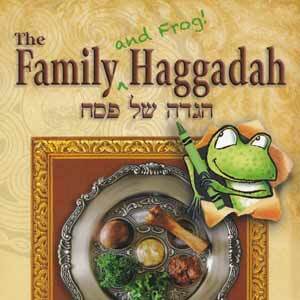 Then add a hopping frog to its pages, and you’ll get… The Family (and Frog!) 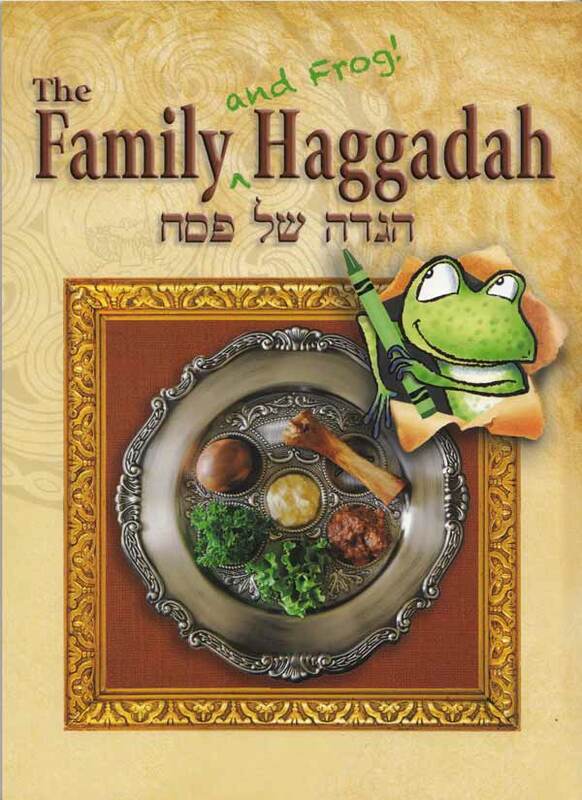 Haggadah! Ferret friends (Fudge and Einstein) are going on vacation. When their owner (Andrea) steps out for a while, Einstein decides that they should get out to sniff and explore. Fudge, doesn’t want to go explore. He is afraid of the unknown. He likes his treats, tunnels and hammocks. Can Einstein convince him otherwise–even with a juicier treat from Arizona? Donkey and the goats, geese, and sheep know that Farmer Kobi is lonely and want him to find his perfect match. 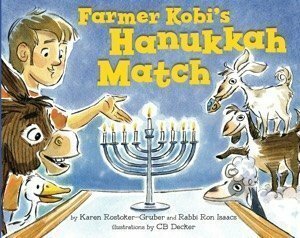 So, when Farmer Kobi invites Polly over for Hanukkah dinner, they want it to go perfectly. But the animals find out rather quickly that Polly is anything but an animal lover. What are they to do? Will Farmer Kobi ever find his perfect match? 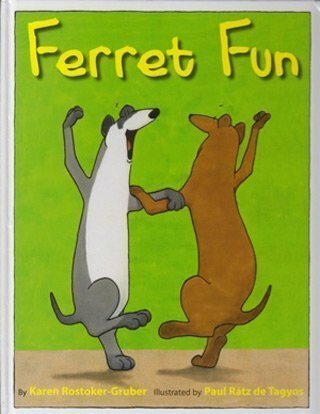 The delightful tale of Fudge and Einstein, a pair of very clever ferrets. But when Marvel the cat comes to visit, it isn’t fun and games. Marvel is hungry and the ferrets look like a tasty meal. How will they convince a hungry cat that it’s more fun to play with ferrets than eat them? 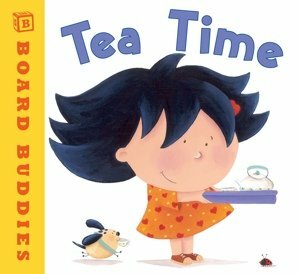 In short, rhyming text, a little girl prepares for tea time. Then she sets the table for three and begins her tea party — with Mom and Teddy. 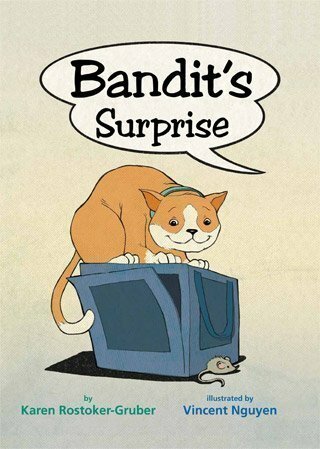 Bandit is back. Life has been pleasant since his family moved to their new home. But that’s about to change when a cute kitten named Mitzy moves in and wants to play with all of Bandit’s things. How will these two ever learn to be friends? 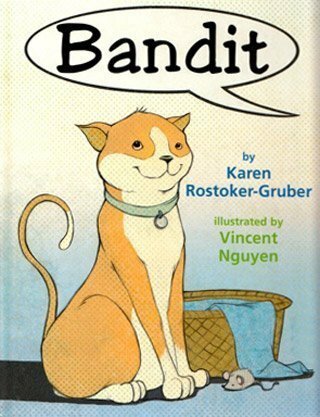 Oh dear, Bandit isn’t happy. Where have his toy basket, fuzzy mouse, blanket and bed gone? Bandit is about to learn how moving to a new home isn’t as frightening as it may seem. 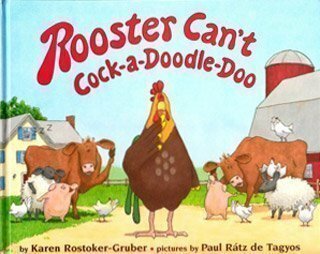 What happens if Rooster can’t make his famous morning wakeup alarm? 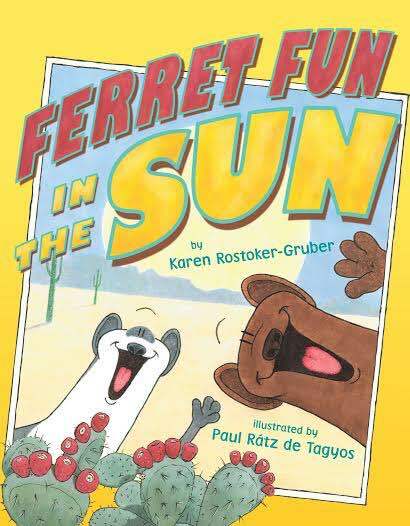 A barnful of laughs is guaranteed in this fun-filled book of friendship and cooperation. The monsters are preparing for a delicious meal. 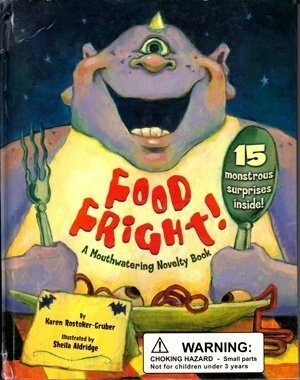 This monstrous book is packed with interactive pop-ups, pull tabs, spin wheels, textures and frightful Halloween fun, certain to delight young and old.